The proceedings of the 2014 annual conference of the Internationale Buchwissenschaftliche Gesellschaft (IBG; see our conference announcement and conference report) have been published by the Austrian StudienVerlag in their series “Angewandte Literaturwissenschaft”. 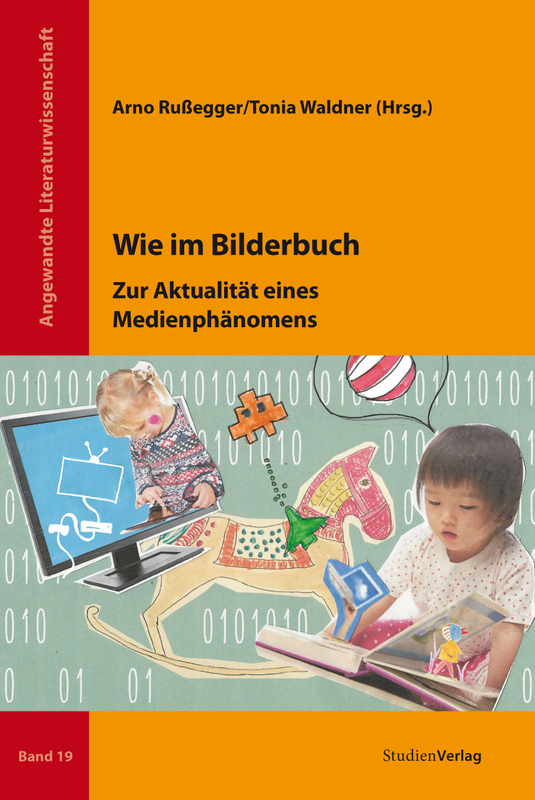 The title of the publication is Wie im Bilderbuch. Zur Aktualität eines Medienphänomens. More information (in German) can be found here.